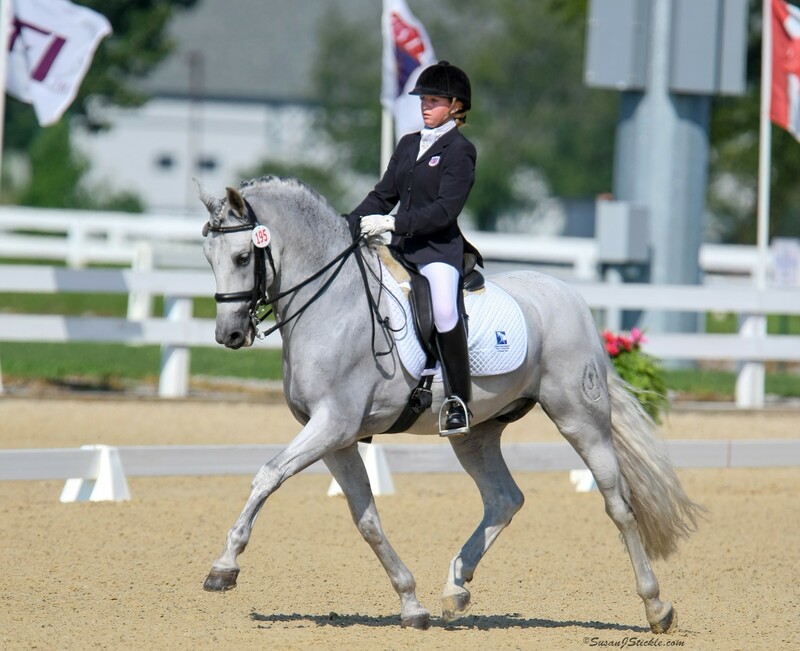 The Dressage Foundation has announced that Kathy Mucha of Roselle, Illinois, has been awarded a grant from the Lloyd Landkamer Show Management Development Fund. Kathy is currently a Level 3 show manager and secretary, with the goal of increasing her knowledge of entry processing and scheduling of recognized shows to advance up the levels. 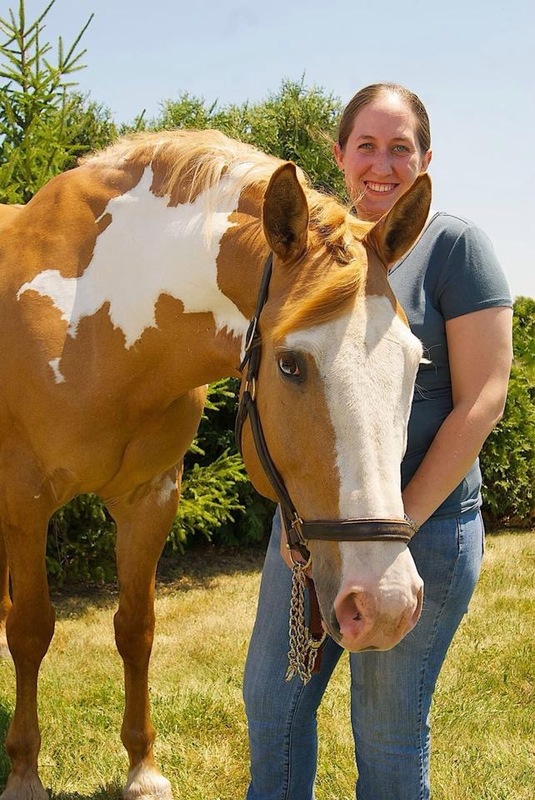 She will use the $500 grant to shadow and train with the show management at the Region 4 Championships in September. The goal of the Lloyd Landkamer Show Management Development Fund is to provide financial assistance to show management (including managers and/or secretaries) to aid in their development and to help them move up the levels of management. Grants should be used for costs associated with completing mentoring and apprenticeship requirements, including expenses for travel to shows. 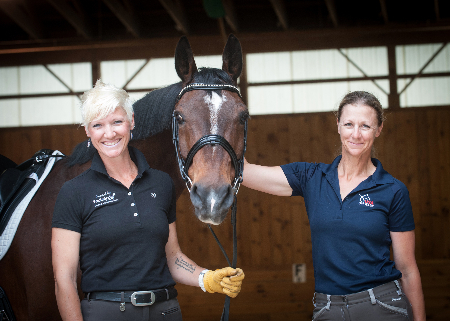 Attendance at other educational events, such as USDF Show Management seminars, will be considered as well. 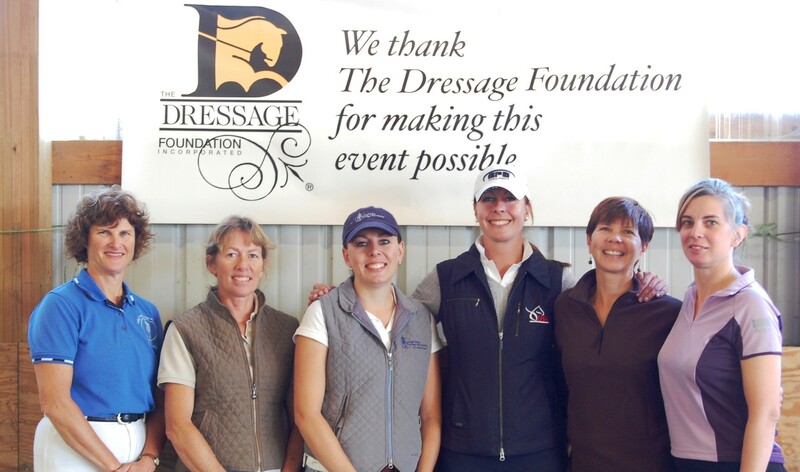 For more information about this Fund, or to make a donation, visit www.dressagefoundation.org or contact Jenny Johnson at (402)434-8585 or jenny@dressagefoundation.org.